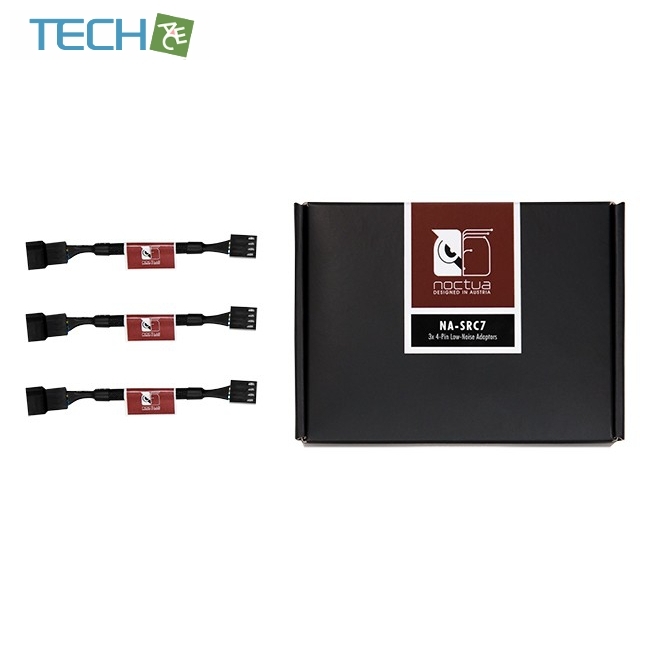 The NA-SRC7 is a fan accessory set consisting of three fully sleeved NA-RC7 Low Noise Adaptors (LNA) for Noctua 4-pin PWM fans. 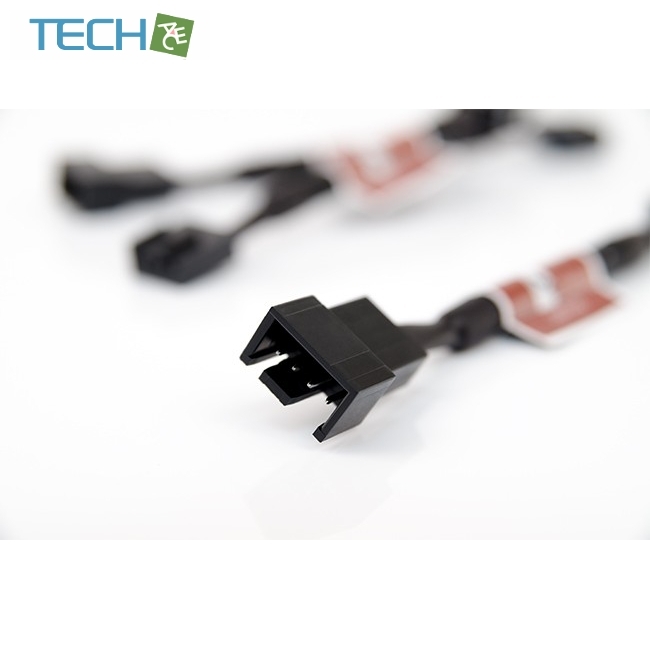 Connected between the fan and the power source, the adaptors reduce the running speed and noise emission of the fans. The NA-SRC7 is ideal for slowing down Noctua’s redux editionfans (see speed tables). Caution: Never use one Low-Noise Adaptor to slow down multiple fans. Always use one adaptor per fan. Caution: The NA-RC7 adaptors are not compatible with Noctua’s industrialPPC series. Caution: The NA-RC7 adaptor is designed for use with Noctua 4-pin fans (except industrialPPC series). While it may work with many other fans, use with third party fans is not officially supported by Noctua, is at the customer’s own risk and will void the warranty. 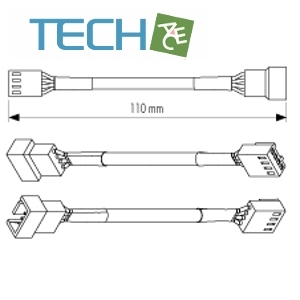 The NA-RC7 adaptor is strictly not to be used with fans that draw more than 2W of power.